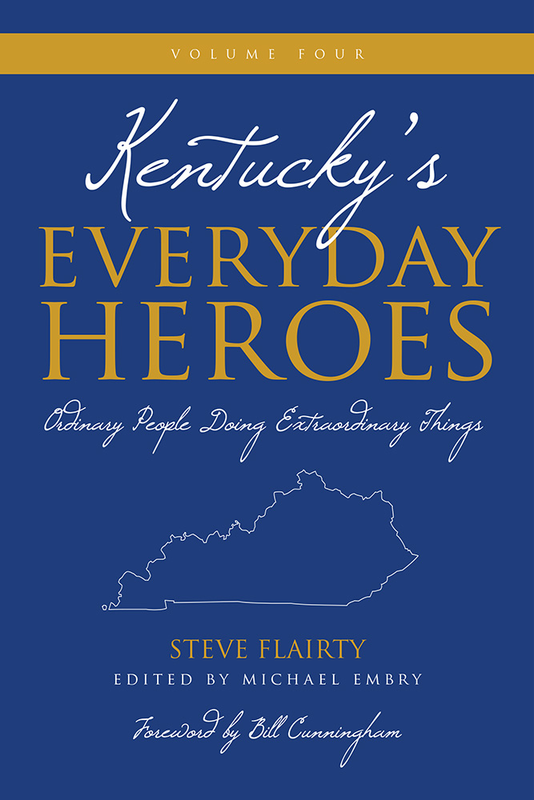 "Steve Flairty continues his remarkable series of books recognizing the most important — not the most famous — people in our beloved Kentucky. As we read the stories of these noteworthy Kentuckians, we are reminded that our communities all across the wide breadth of this state would be critically diminished had these people not been born, not endured, and not shined their brilliant lights into the nooks and crevices of our beloved Commonwealth." "If you are looking for well-told stories that will warm your heart, inspire you and just generally make you feel more positive about the human condition, they you'll want to read anything Steve Flairty writes. He reminds us that we are all capable in some way of being 'heroic' and that our neighbors are actually doing 'heroic' things every day, quietly and with meaning and impact. That these stories have a Kentucky connection has special meaning for those of us who love our home state, but they are honest, loving stories that have universal appeal." 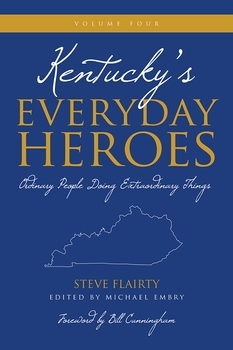 Steve Flairty is a teacher, public speaker, and an author of six books. He is also a senior correspondent for Kentucky Monthly, a weekly columnist for KyForward.com and NKyTribune.com, and a member of the Kentucky Humanities Council Speakers Bureau. He lives in Lexington, Kentucky.